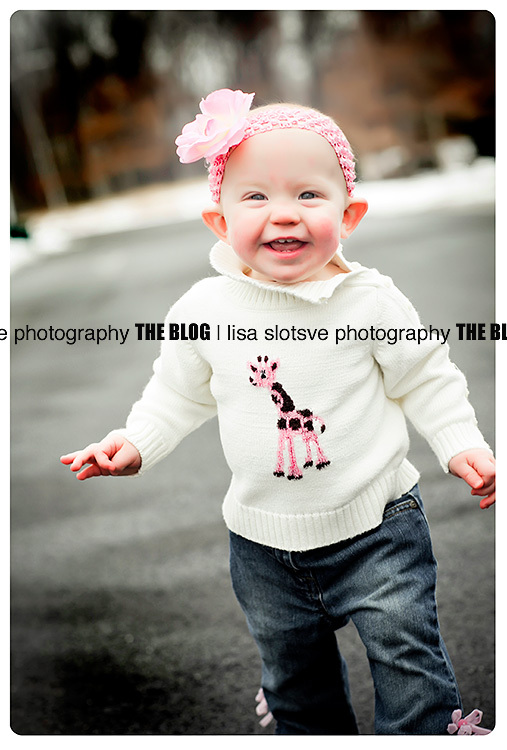 You have seen this little cutie photographed on my blog quite a few times in the last year, that is because I was honored enough to capture the first year of her life. I love being able to photograph those milestone images for families, I always feel like I have become one of the family after seeing them 2 -4 times in one year. With little T. below, these are her 1 year pictures. Isn’t she beautiful. Sessions like this always remind me of how quickly that first year goes. 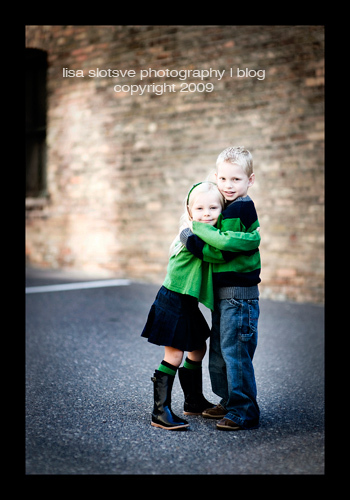 You are becoming a big girl little T.
I get asked all the time by both parents that have just bought their first DSLR to people who already have photography businesses if I mentor or offer workshops on photography, editing and business. I know I wouldn’t be where I am with out working with seasoned professionals and workshops, and for that I am thankful. 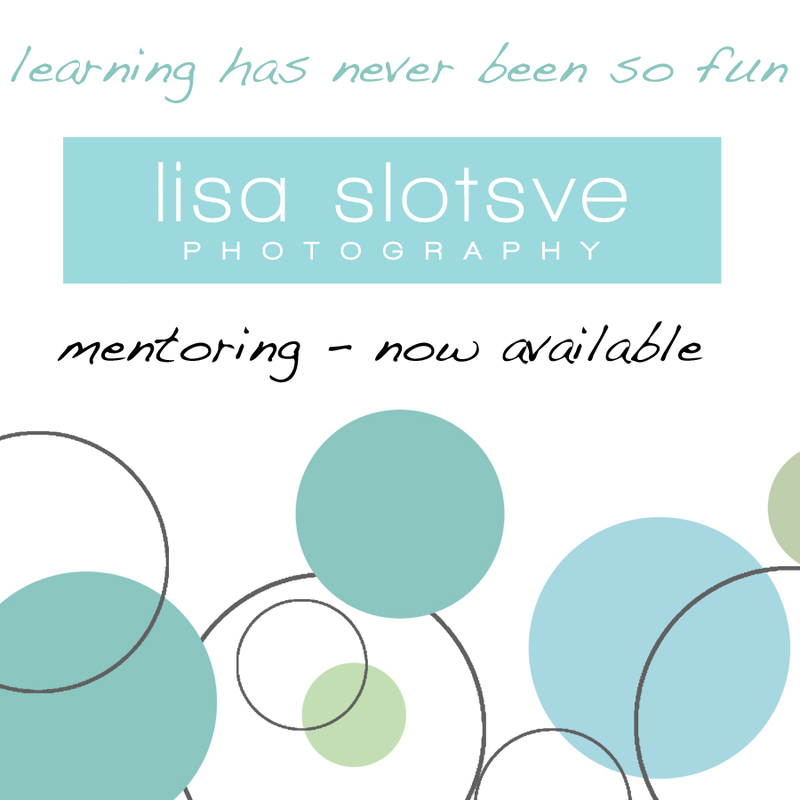 Due to all the requests, I am now offering mentoring. If you are interested, please contact me regarding pricing. 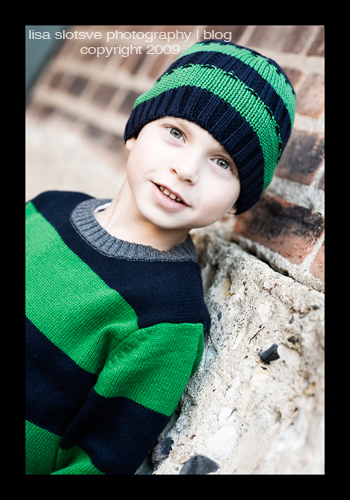 I offer everything from hourly, daily, in person and even web options. I am also available for travel. It will be tailor made to fit your needs. I look forward to working with you and helping your hobby or business grow! 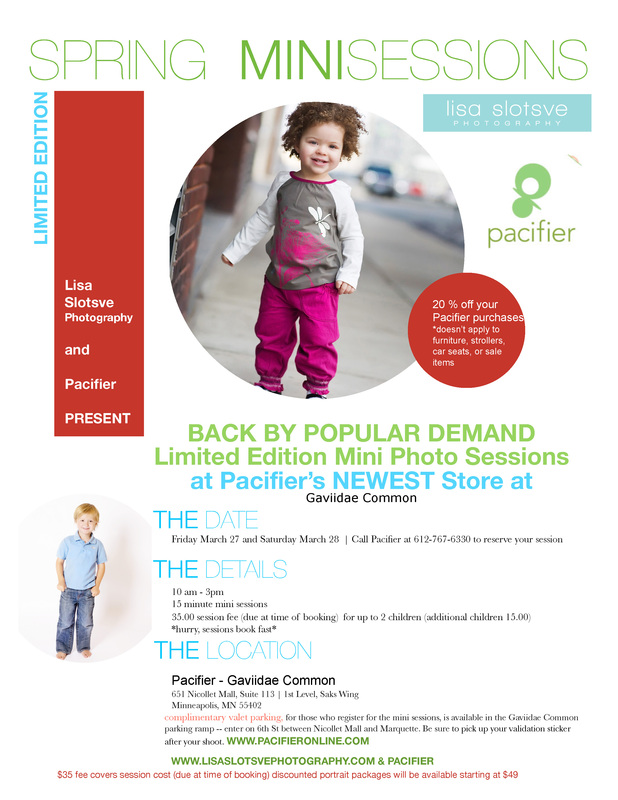 Pacifier Limited Edition Mini Sessions are back! Hurry and call to reserve yours today, there are a limited number of sessions and the last ones sold out in ONE day (ok, it was more like 4 hours). You can see Pacifiers unique, fresh childrens clothing at www.pacifieronline.com go in today to reserve your limited edition mini session with Lisa Slotsve Photography AND get the most unique children clothing in Minneapolis. Look forward to see you there! Meet Masha ~ She is amazing! She is beautiful, talented and will take the world by storm. Masha is an 09 graduate and I was so excited to photograph her. Thank you for an amazing session Masha!